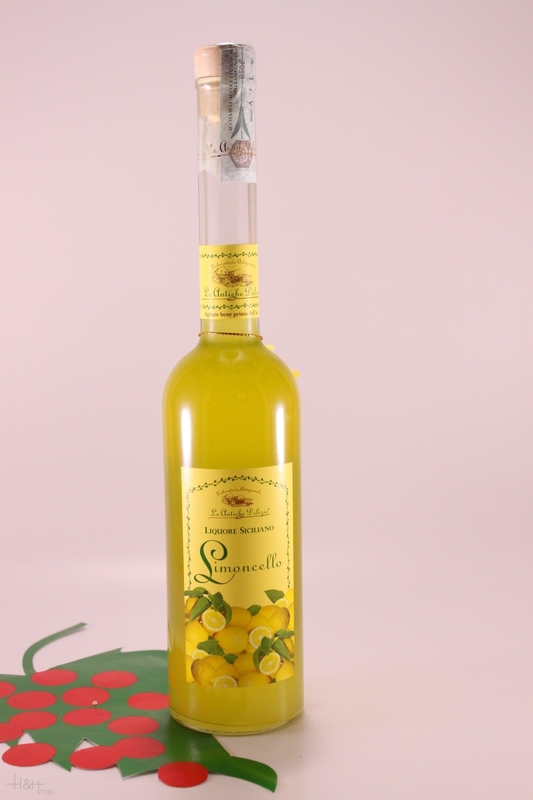 Buy now this product together with Ginger - Lime Liqueur Pircher South Tyrol 70 cl. ready for shipment: in stock Ginger - Lime Liqueur Pircher South Tyrol 70 cl. Buy now this product together with Bailey's Irish Cream 17 % 1 lt.
ready for shipment: in stock Bailey's Irish Cream 17 % 1 lt.
Anice 40 % 0,70 lt. - Casoni 9,55 EUR / 13,64 €/lt. Bailey's Irish Cream 17 % 1 lt. 23,55 EUR / 23,55 €/lt. Elisir dei sette potenti mignon 68 % 20 cl. - Le Antiche Delizie 14,45 EUR / 72,25 €/lt.